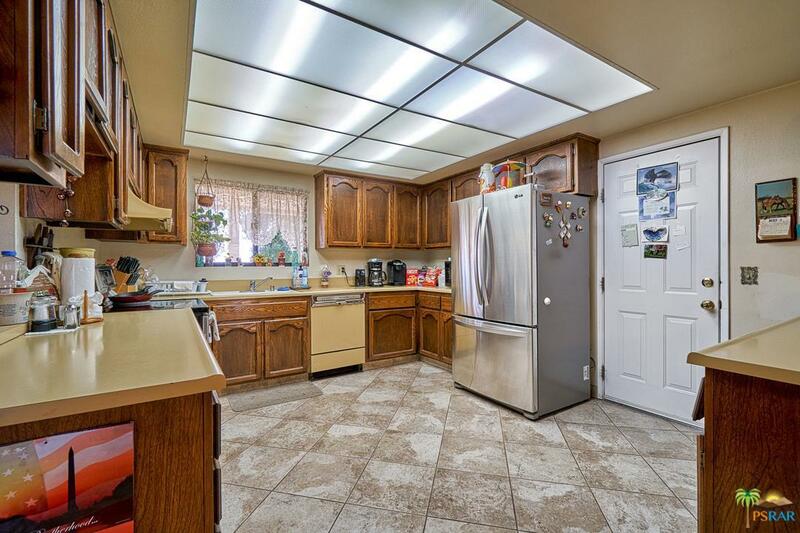 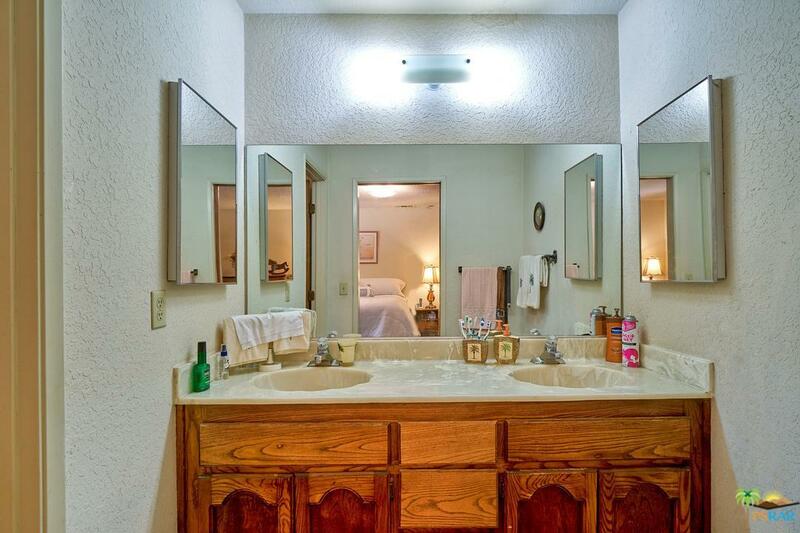 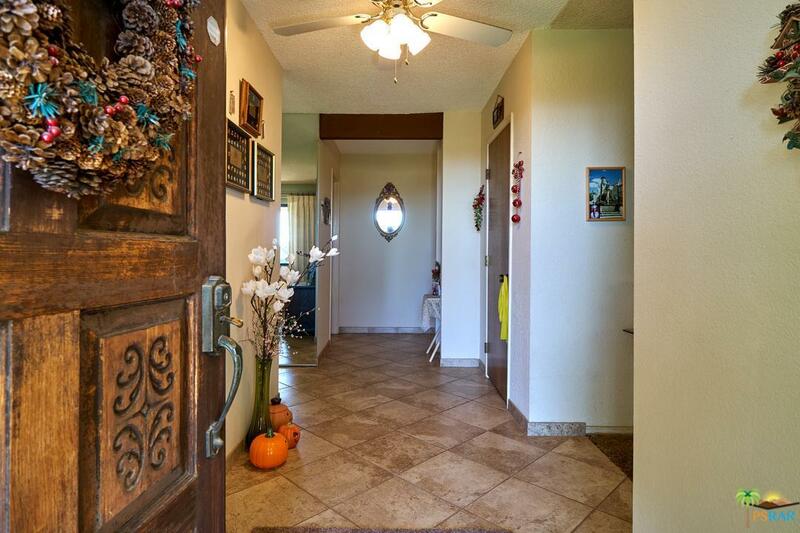 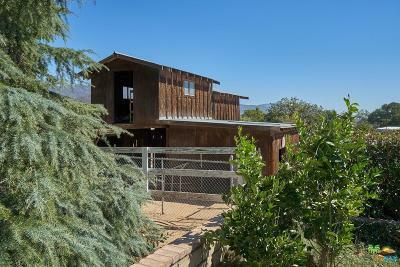 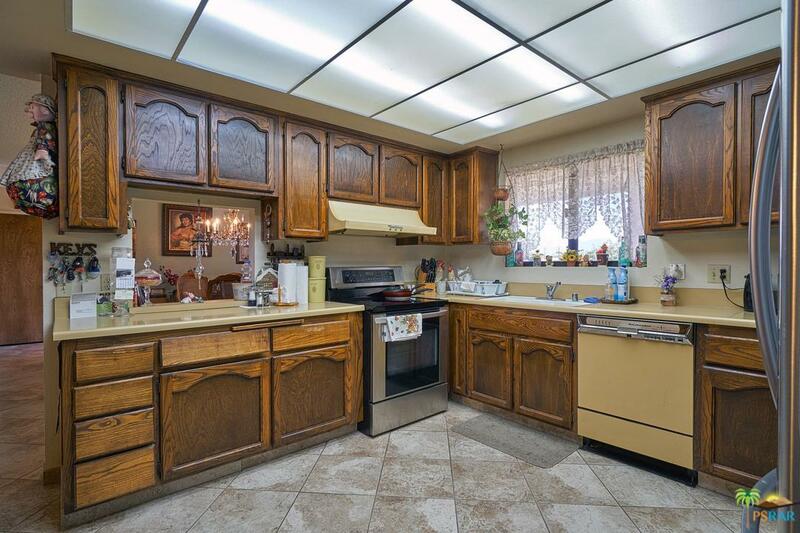 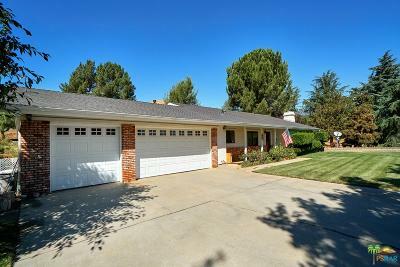 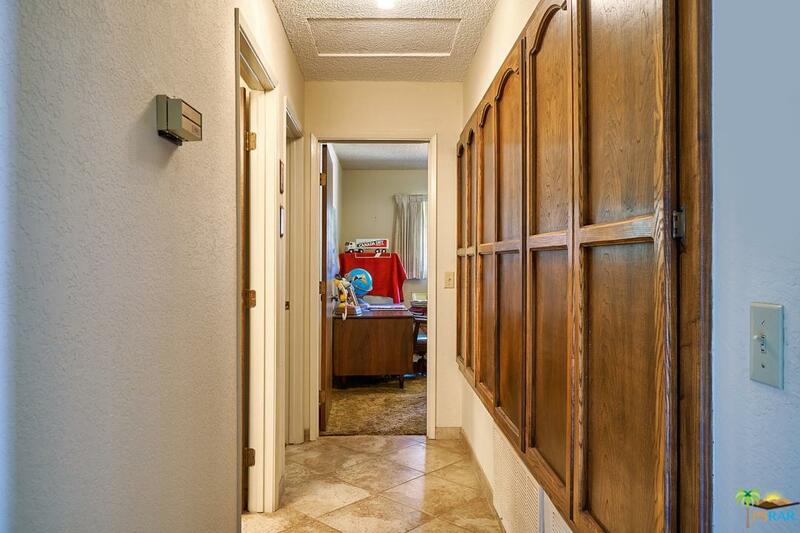 This classic 3 bed, 2 bath "ranch" style home is situated in the Banning Pass, commonly referred to as the Banning Bench. 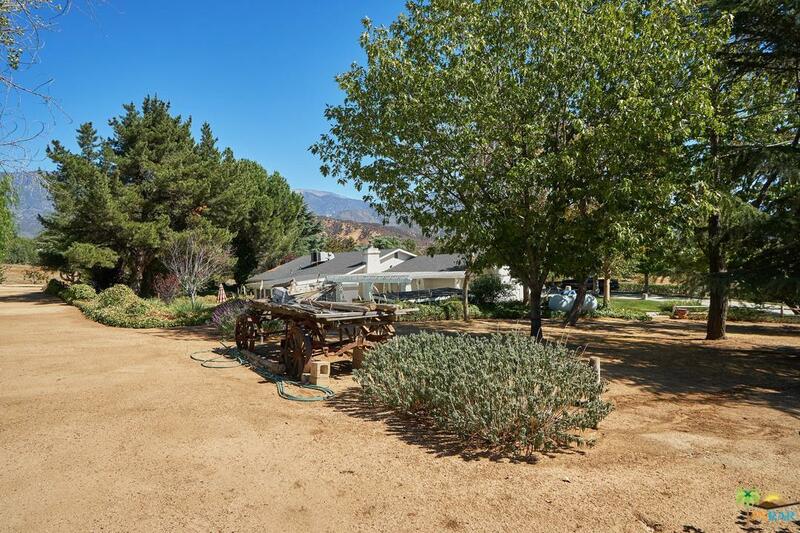 The LA Times once wrote the "Bench" was one of the best kept secrets in Southern California. 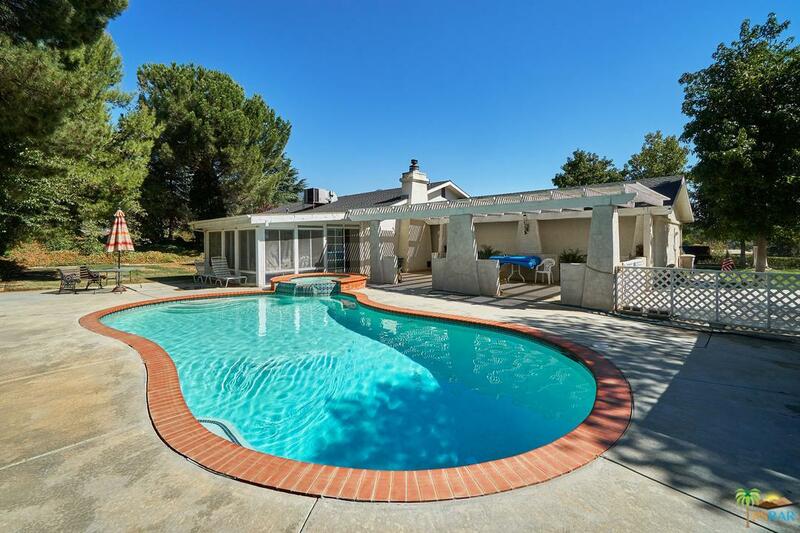 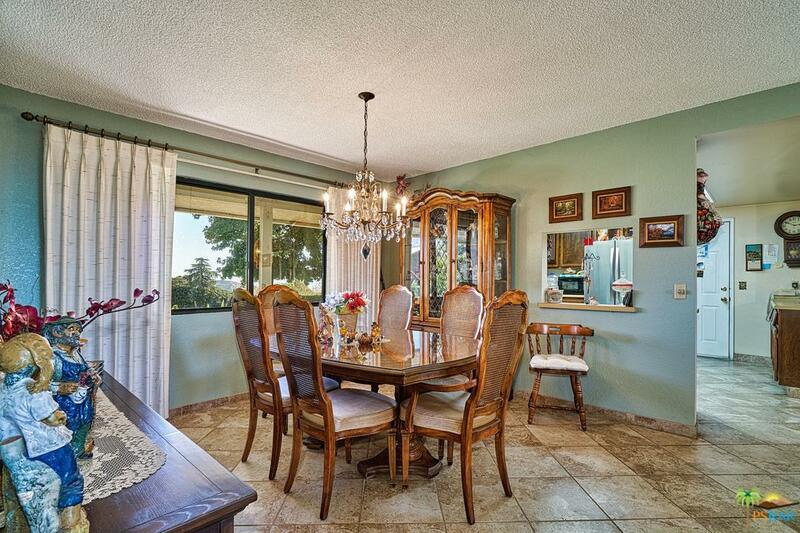 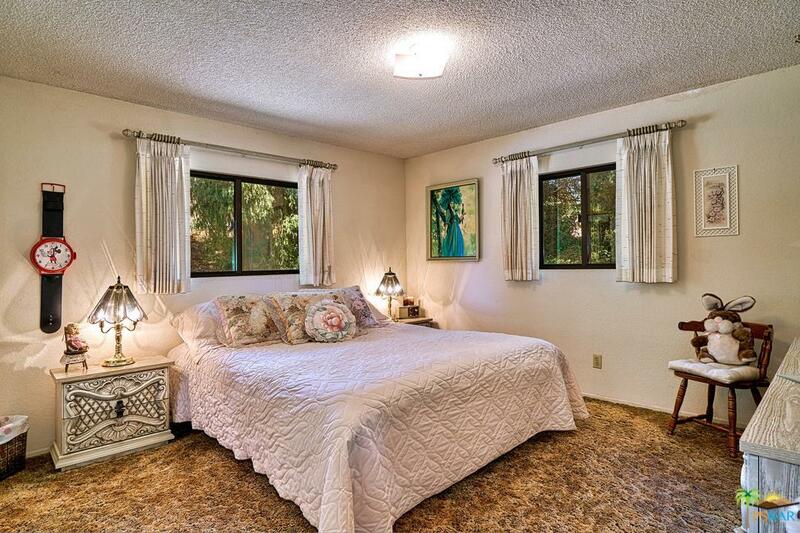 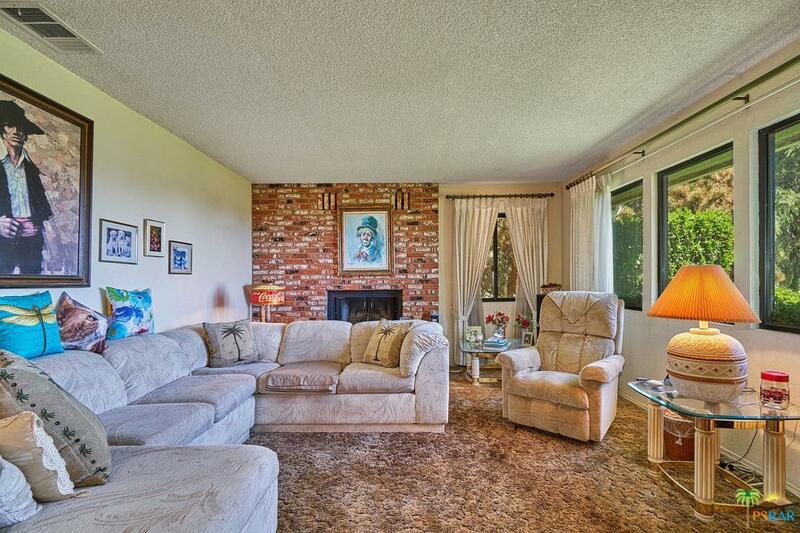 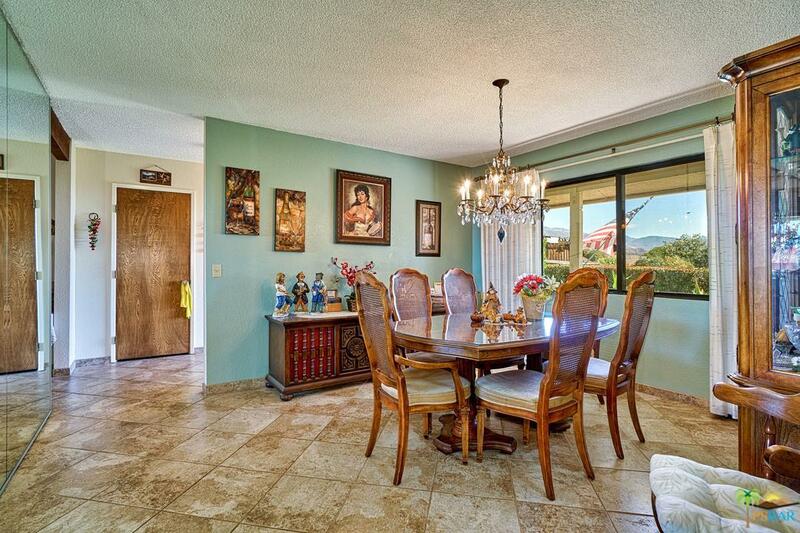 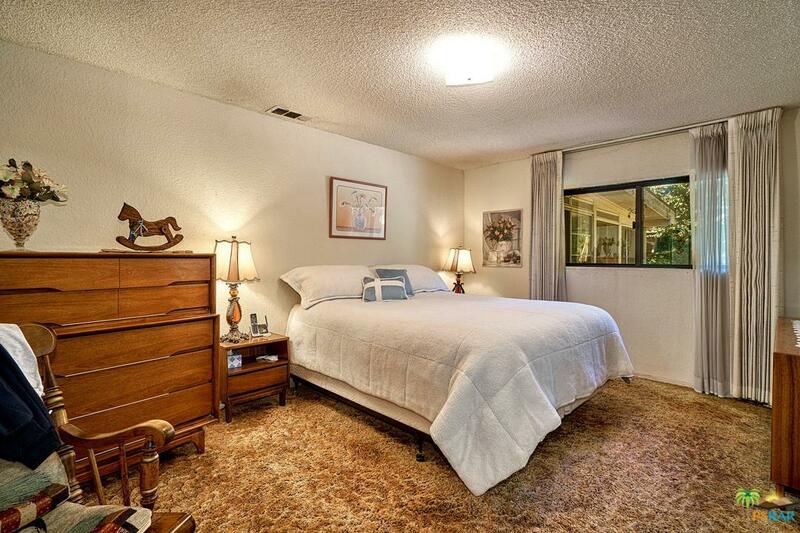 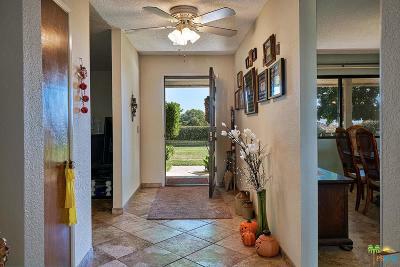 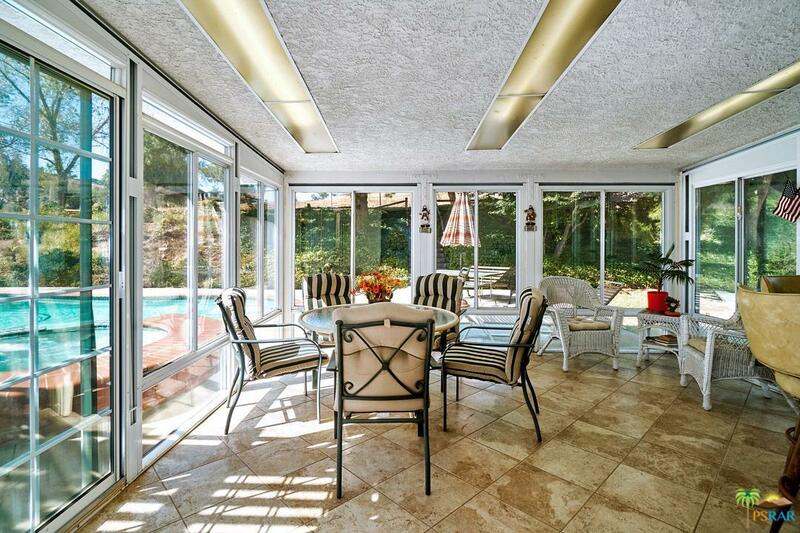 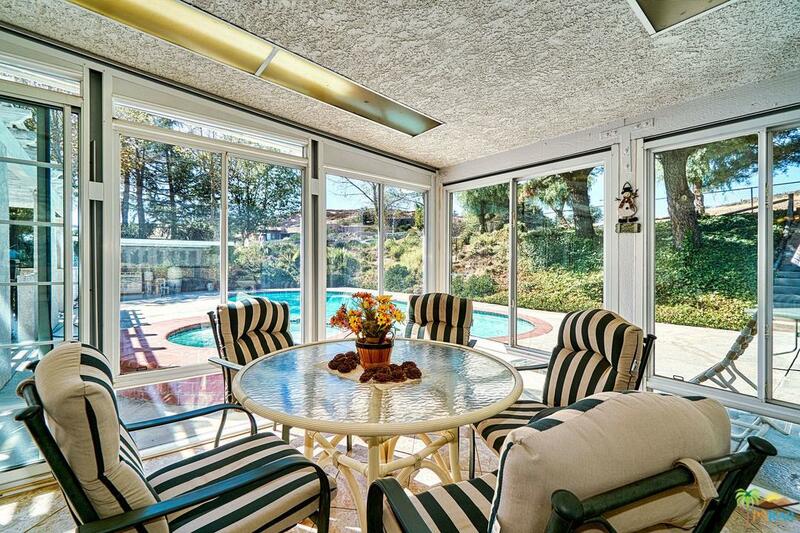 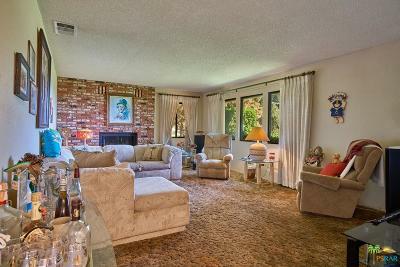 The home is perfectly located between Palm Springs and the major metropolitans - LA, Orange County and San Diego. 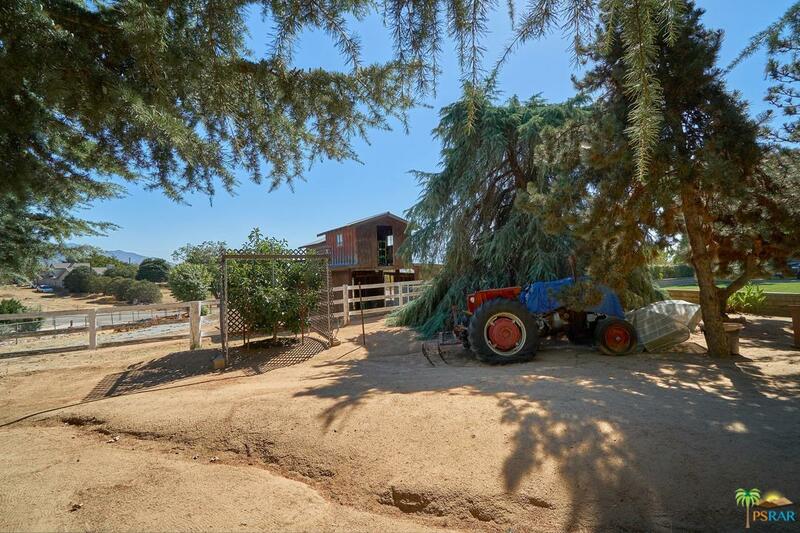 Rural living at its' best! 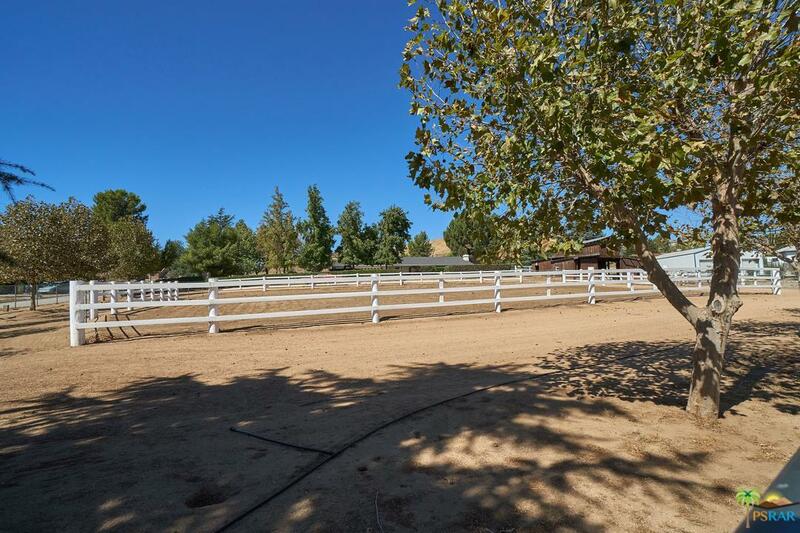 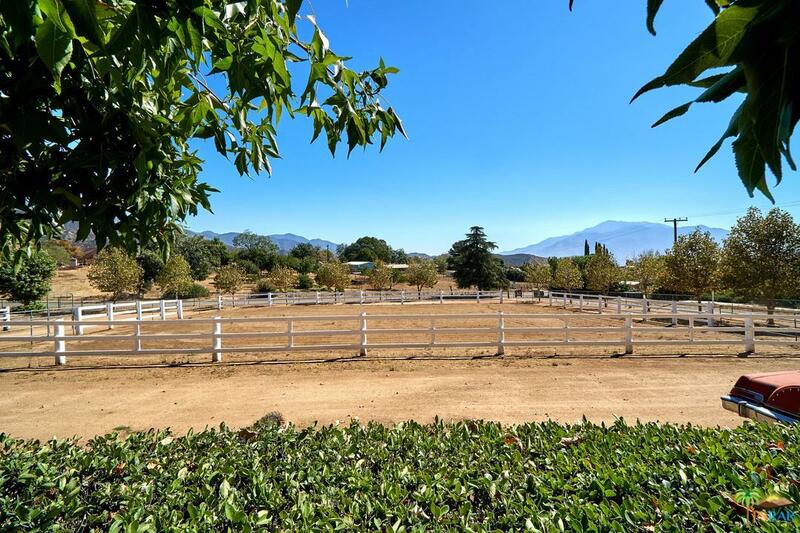 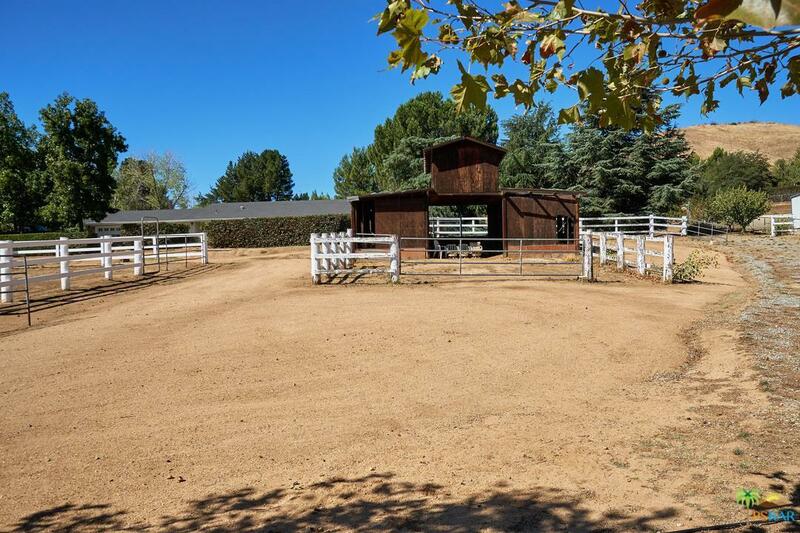 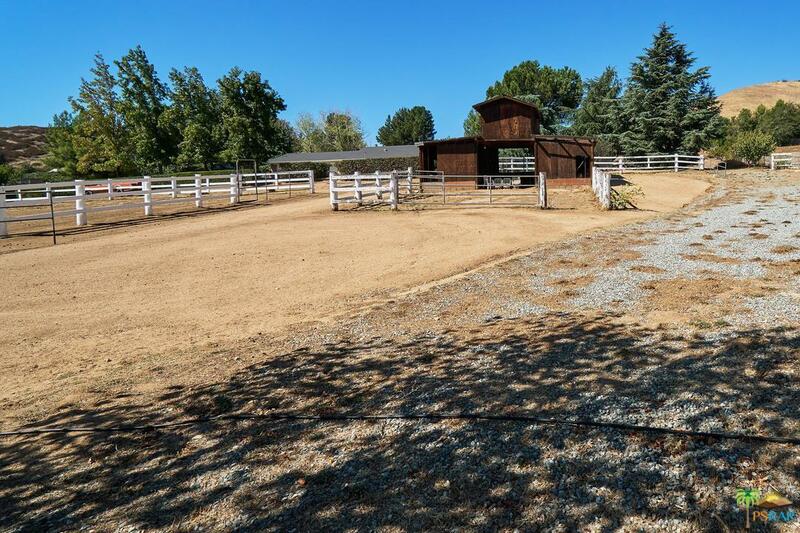 2+ impeccably maintained acres, pool, spa, barn, horse arena, beautiful views & landscaped, fenced and peaceful! 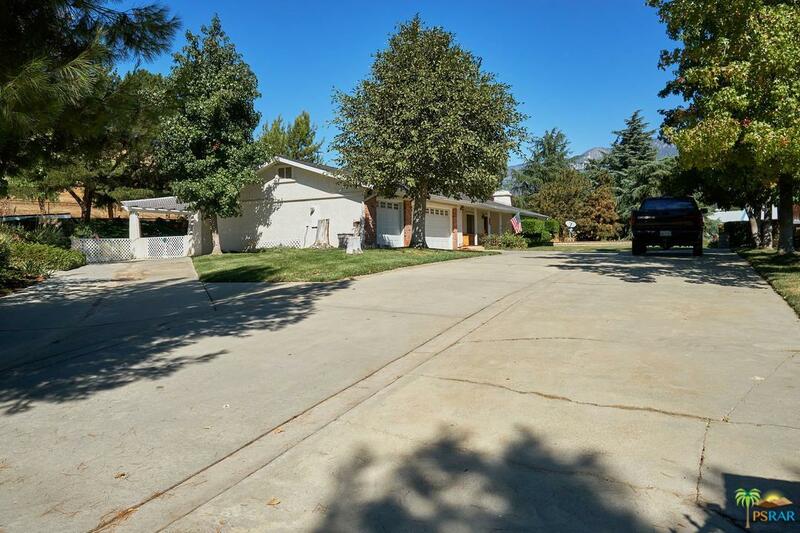 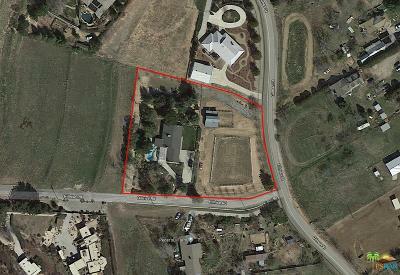 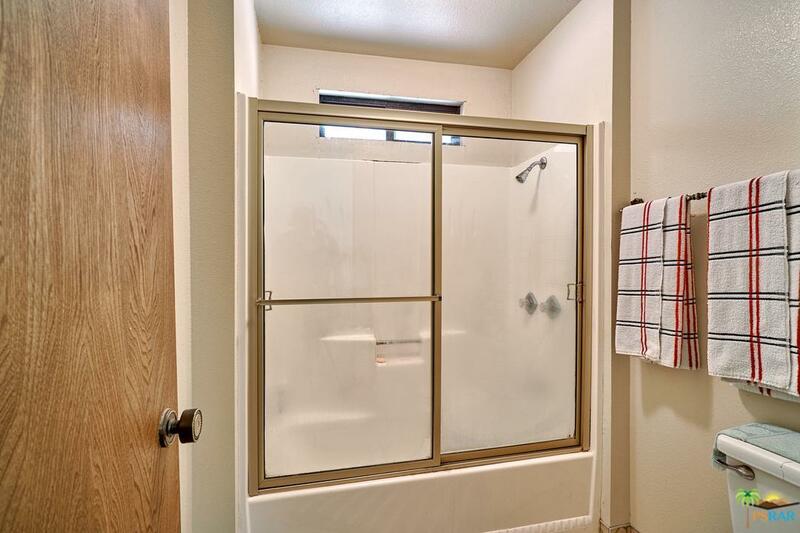 3 car garage with additional parking, 2 wood burning fireplaces and plenty of space for families and friends. 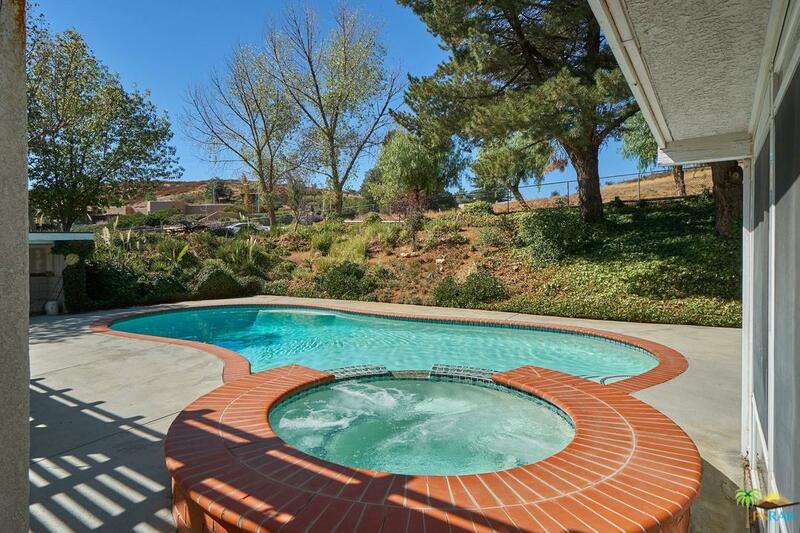 The sunrises, sunsets and mountain views are breathtaking! 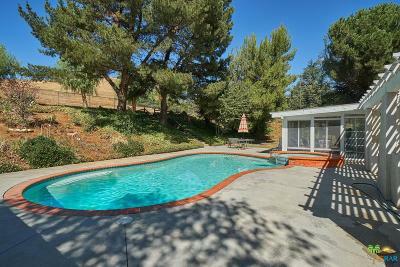 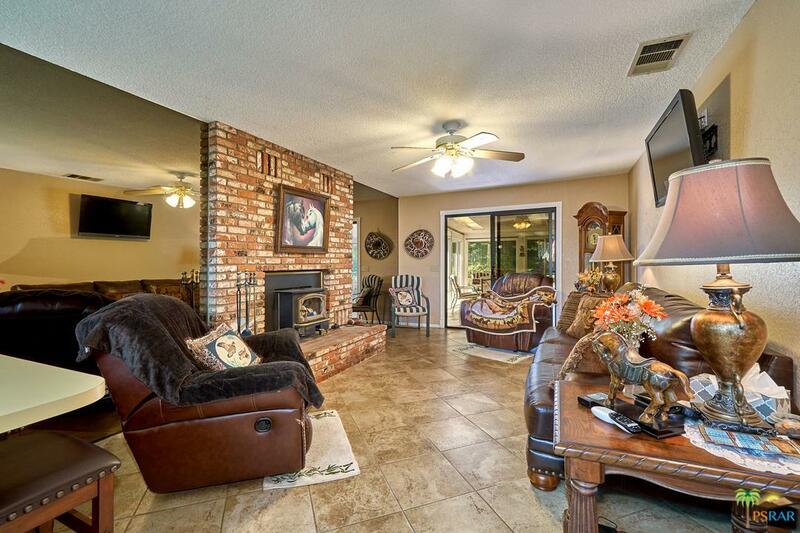 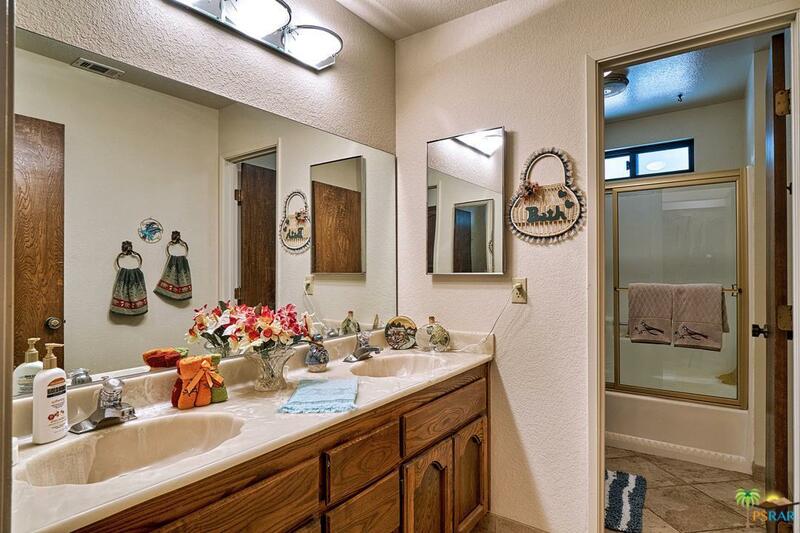 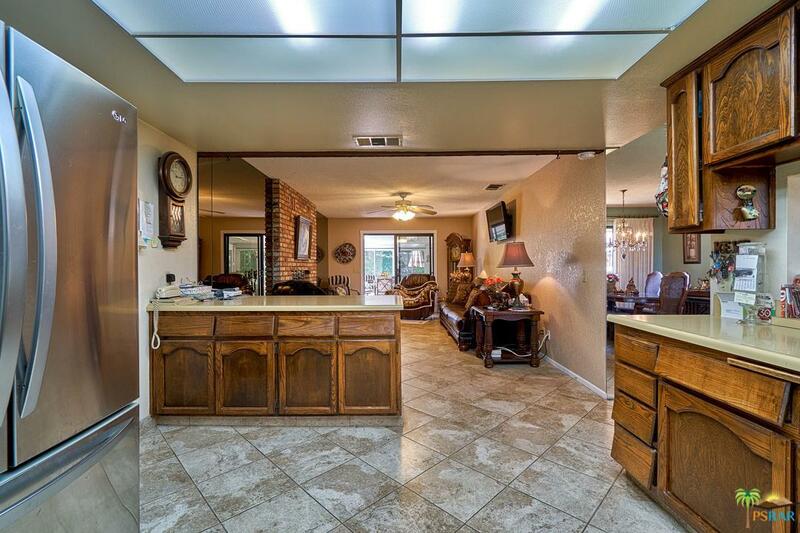 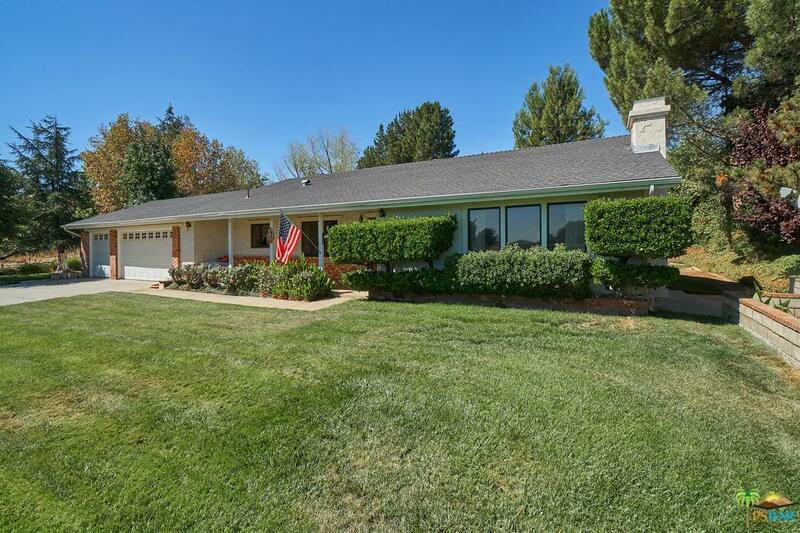 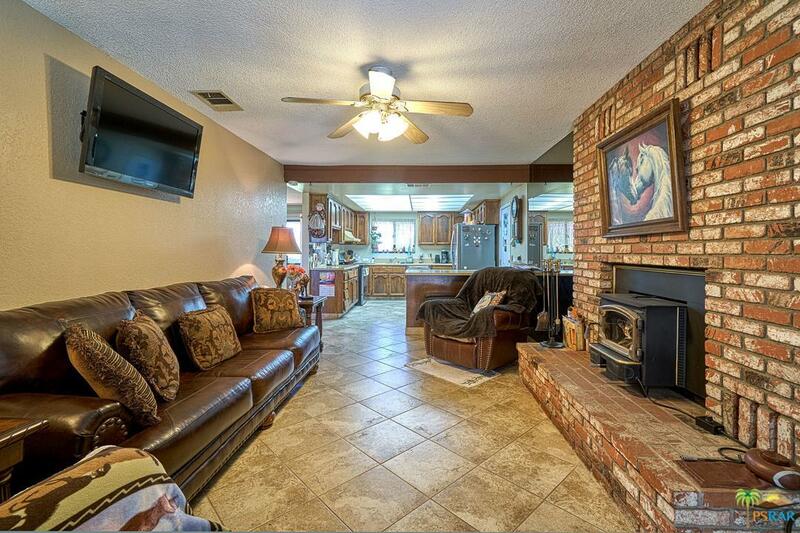 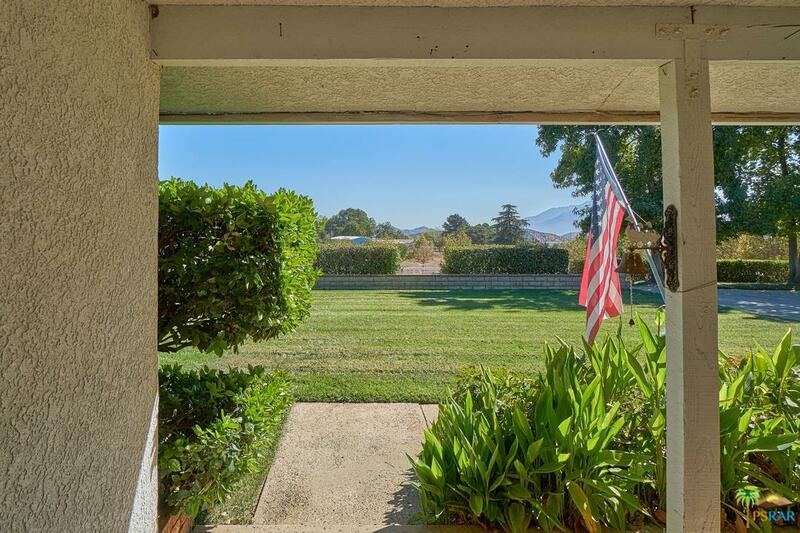 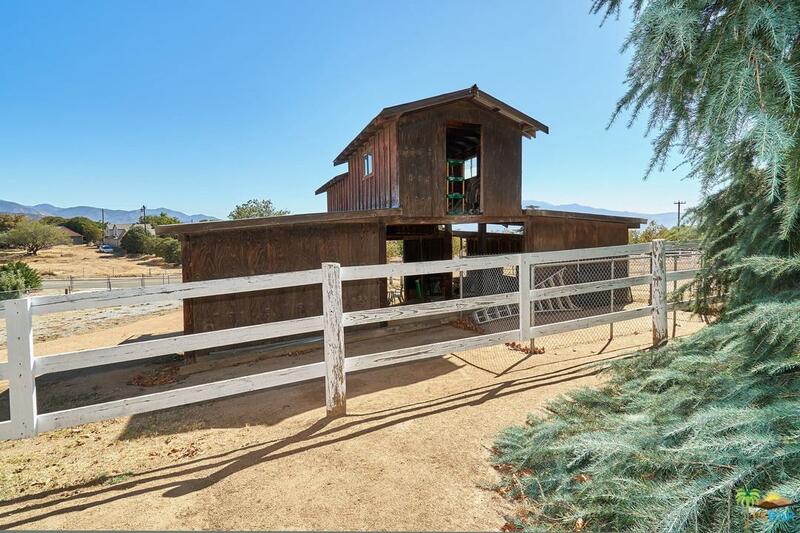 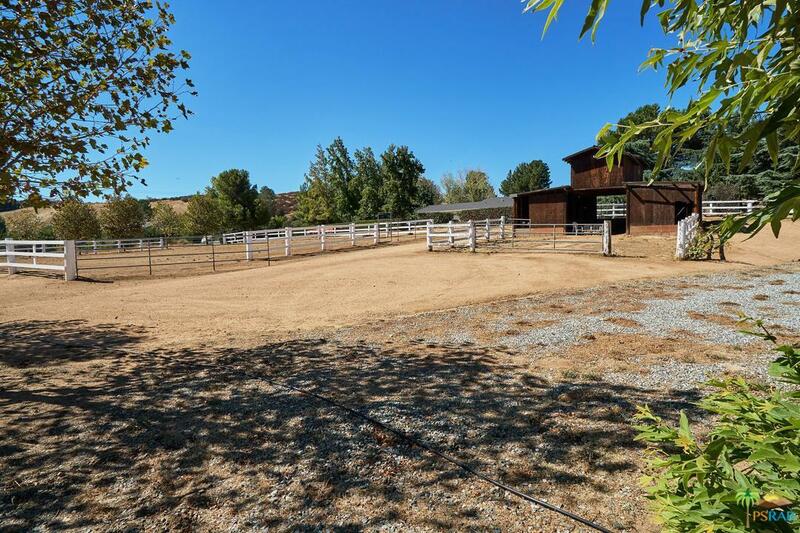 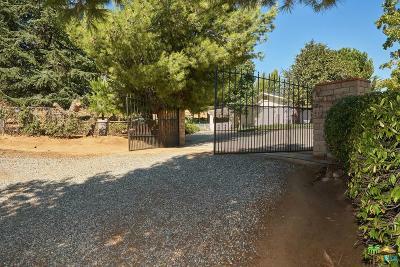 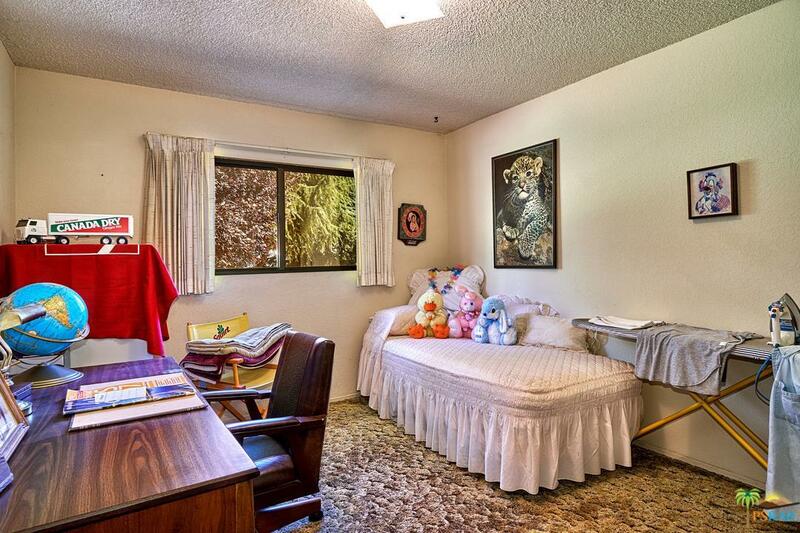 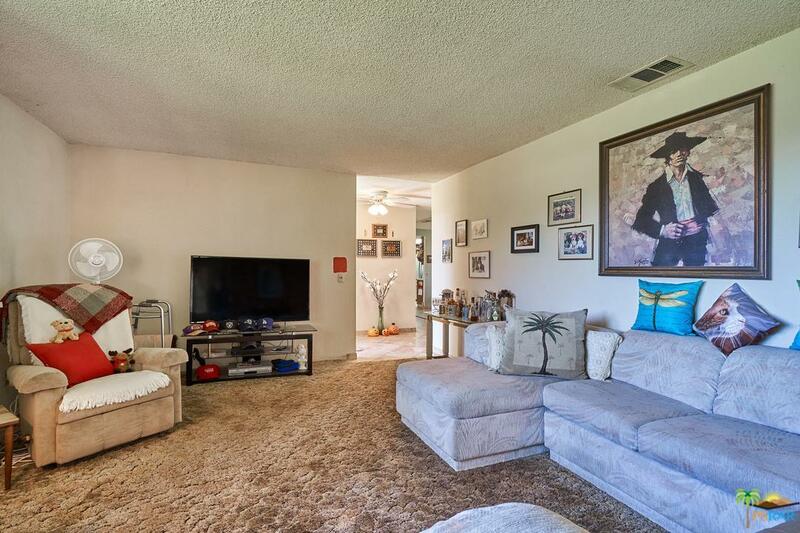 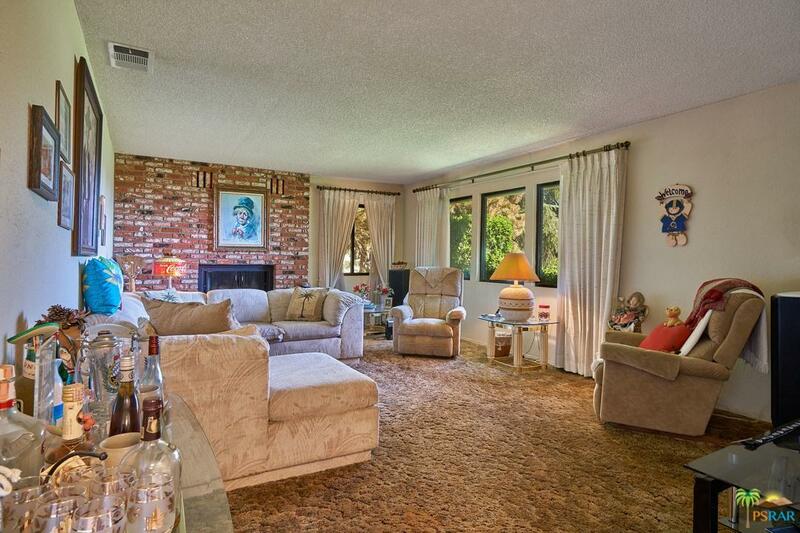 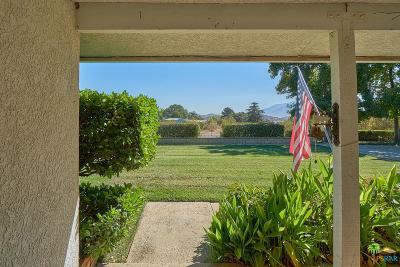 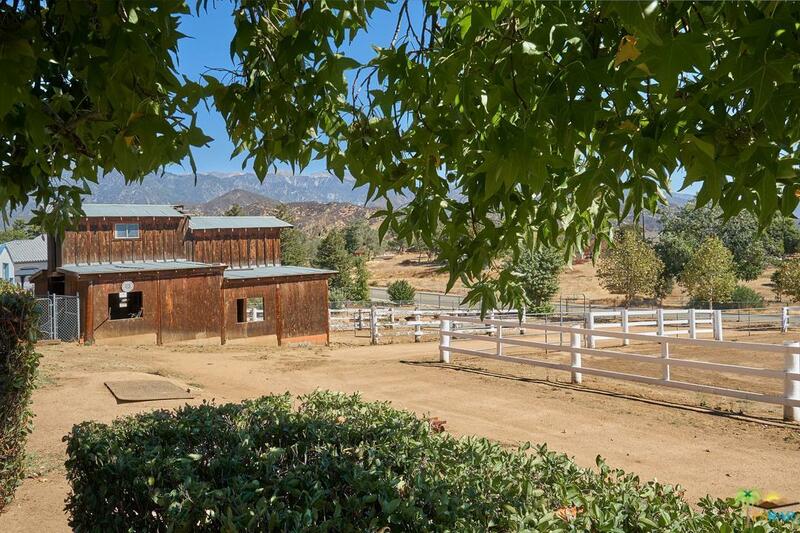 Come feel the Banning Bench lifestyle at this classic country, ranch home.